Sharen is a fully licensed real estate agent and holds a Diploma of Accounting (Distinction). Her background in accounting stands her in good stead to handle the many facets of Office Manager in and around the office. 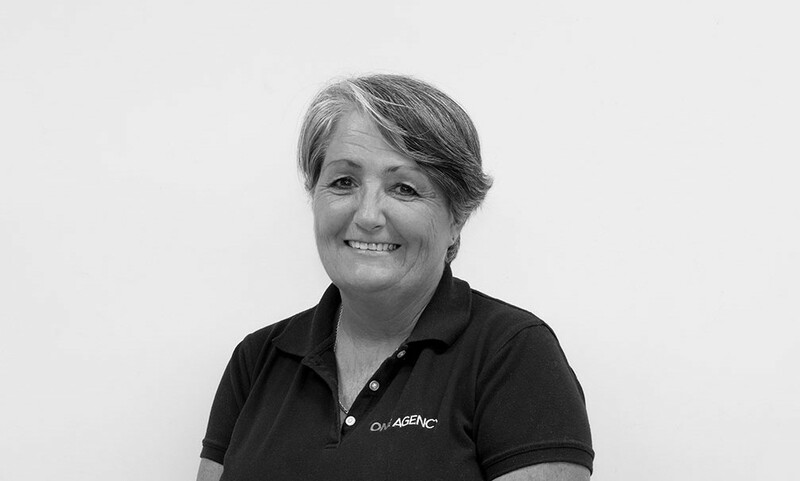 Although Sharen is the backbone of our office, in her occasional spare time she enjoys her hobby (obsession) of golf, being actively involved in the Evans Head Golf Club. She also enjoys gardening and painting. Sharen and Trevor met in the 1980s where they were both selling property in Brisbane. From then they have worked together in their own lounge suite manufacturing business employing many staff and covering every state wholesaling their product to small and large retail stores. After 11 successful years, they moved to the Northern Rivers area for a change of lifestyle, before long, Trevor found himself back in real estate with Sharen following soon after. Together they head the team at One Agency Manwarring Property Group with a distinct edge of giving the client the opportunity to deal directly with the owner, combining their years of experience to offer their clients the very best of service.